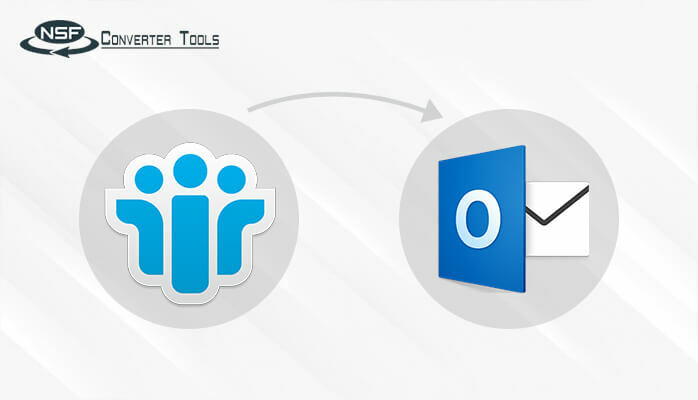 IBM Notes provides business collaboration functions, such as email, calendars, to do list, contacts, file sharing, etc. It is always used for the purpose of email communication by business professionals, personals, students and many users who work on information management utility. 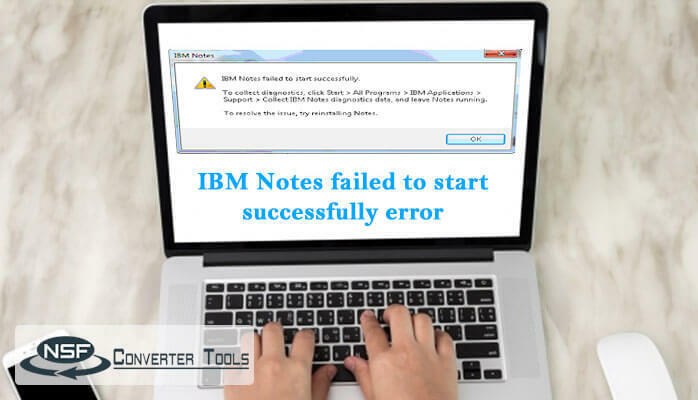 Lotus Notes is designed in a way that its authenticity never depends on the Operating System on which it gets installed. 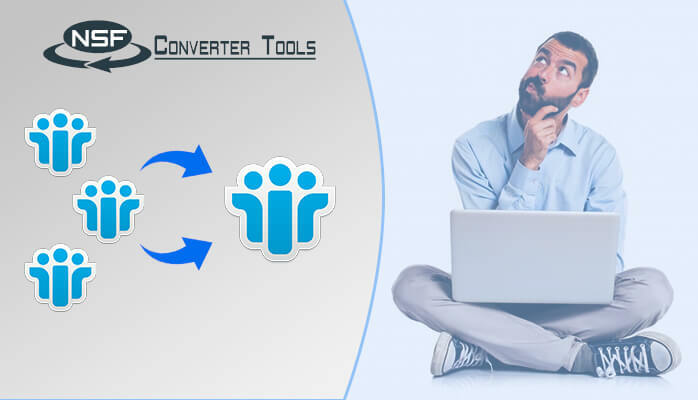 It can be customized or configured by the users to use the active directory directly. IBM Notes clients categorize NSF files by their replica ID and keep replicate files synchronized by bidirectional exchange data. 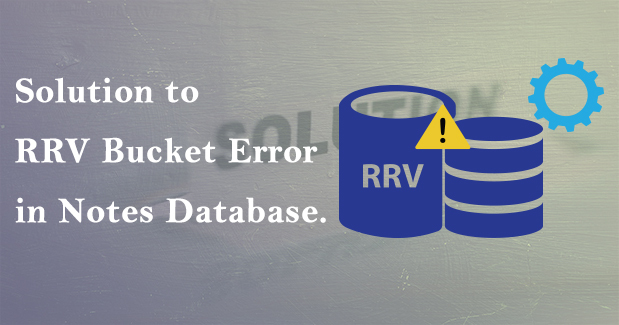 In this blog, you will get to know about RRV Bucket, its functionality, Reason of rrv bucket error in notes database, and solutions to resolve rrv bucket error. Before knowing the manual method to resolve rrv bucket error let us mark the reasons behind this error. 1. Corruption in the archived database- This takes place due to the large size of the mailbox. To resolve this firstly recover the mail file from the backup copy of the database. Then generate a new archive database. 3. 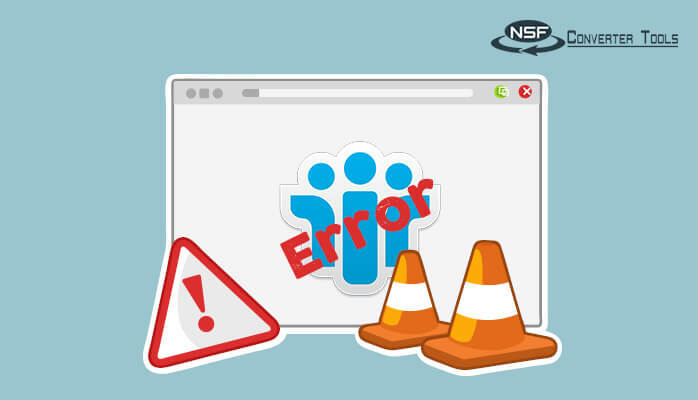 Virus attacks- Compact your database before its file size get exceed due to which you will not be able to open emails further, this is also a Lotus Notes error. • Click on File >> Database >> Properties option. • Choose the Schedule archiving in the Schedule tab. • Select the preferred day and time to process file archive automatically. • Now select the messages to archive and simply drag them to the archive folder in the Navigation pane. This command will have a quick scan of the NSF file and tries to repair it when corrupted. This command will help to compact the NSF file. This command will help to rebuilds the entire NSF index. 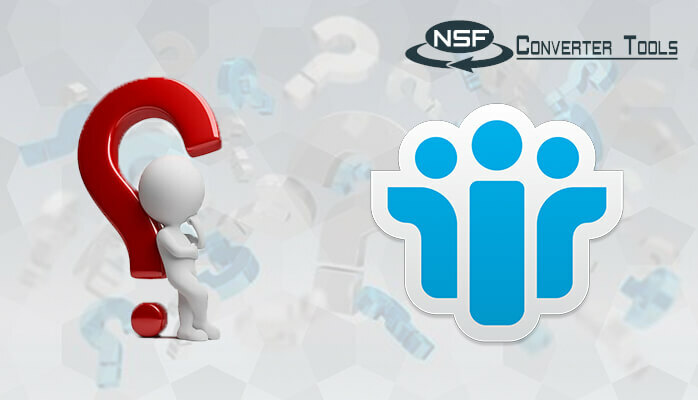 Corruption in Lotus Notes database is a serious issue as it affects the ability to locate the Note ID or NSF file. You can see that all the latest, smart and easiest solutions to resolve RRV Bucket corrupt error has been discussed here in detail. Depending on the causes and consequences of RRV Bucket error select the required method and fix the RRV Bucket error by yourself. 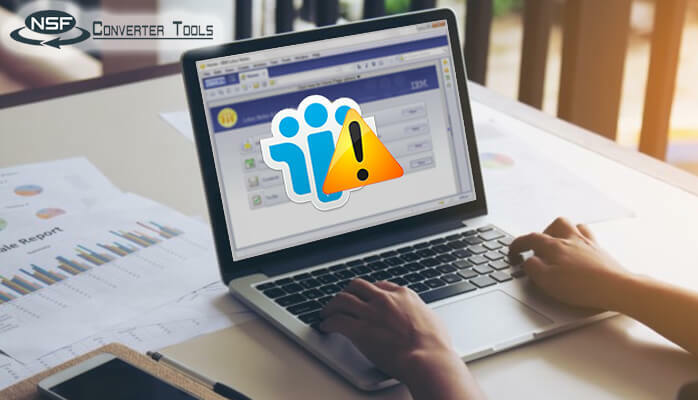 Apart from this, you can secure your data by using Lotus Notes to PST Outlook Converter and avoid your data loss in an easier way.